There are lots of freelancers, who in search of their freedom, quit their 9 to 5 jobs and opted to become a freelancer, generating the income and working in the way they like. Any freelancer is never guaranteed a fixed income at the end of the month, but the freelancing guarantees are the freedom is doing the work, depending on the wishes. The freelancing always guarantees a flexibility in the working time and this is what is inspiring many young talents in opting for their own work in place of regular Day Jobs. Any person who has been seen as quitting their jobs, opt for the various tasks, like their own portal and working on it along with working for some clients. But, where to find those clients? 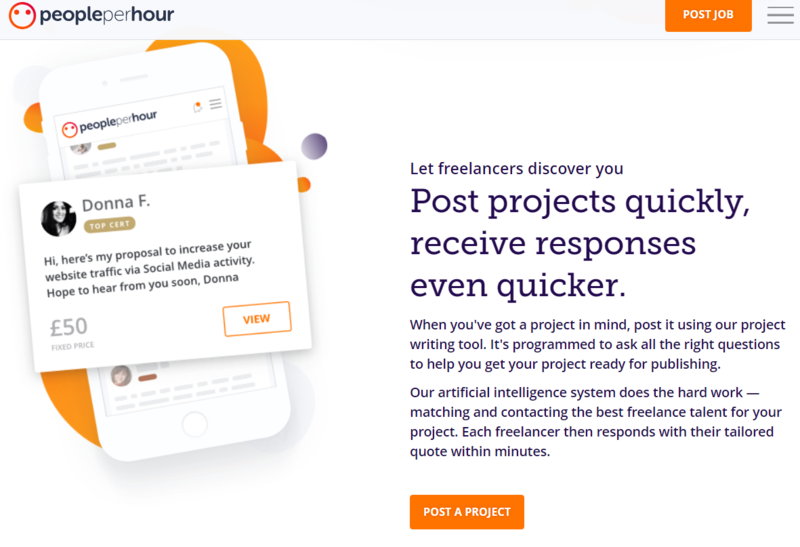 While, some of them have the clients, captured through various means, there is a huge population of freelancers, who opt to work on some freelancing websites to get regular clients. 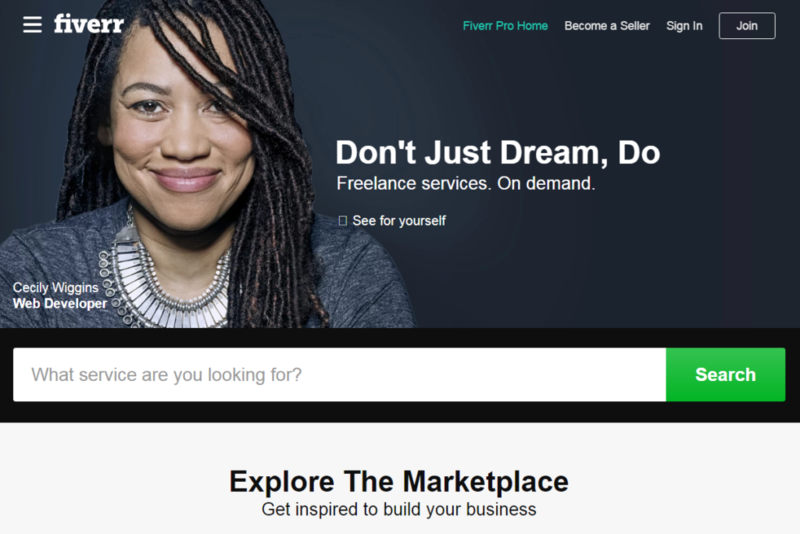 There’s no blog on freelancing websites, which can end without mentioning the name of peopleperhour. Considered as one of the best and genuine websites, which keeps the interest of both the freelancers and Clients, equally, the website offers a marketplace for lots of jobs spread out to the entire Digital marketing and even to other jobs like photography, etc. There’s absolutely no reason not to join this freelancing website. Another freelancers’ favorite, freelancer.com is one of the Best Websites for Freelancing which is also among the oldest Freelancing Websites in the World and features a huge number of clients and freelancers. Featuring lots of jobs available ranging from all spheres of Digital Marketing and others, the website offers a huge list of job availability to the people. 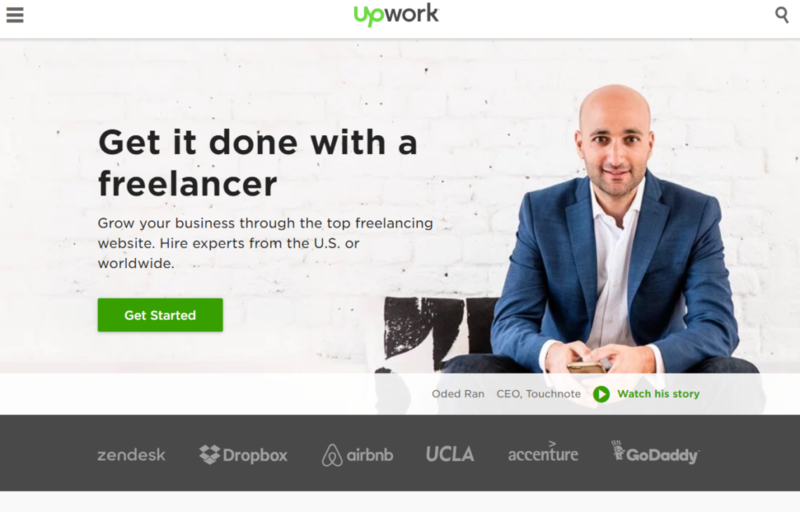 One of the oldest Freelancing websites was once among the only source of earning for most freelancers, the Upwork has a lot to offer to the clients and freelancers. This website has laid down a foundation and inspired many people towards opting for the freelancing ways and starts their own venture. In fact, it was once the crowd’s favorite and still holds ground. Previously recognized as odesk.com, this website got a rebranding in recent years. The option now doesn’t stick to the 5 dollars; with the projects ranging from 5 dollars to 10000 dollars. 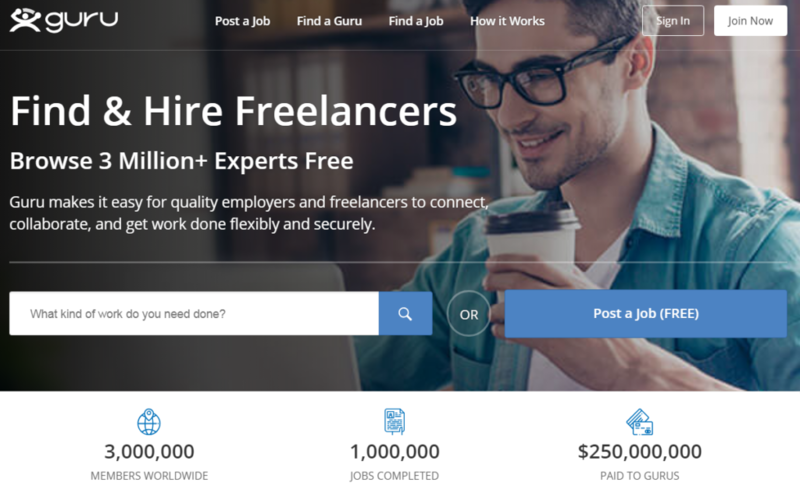 One of the oldest Best Websites for Freelancing, Guru has a huge list of clients and freelancers on the platform. With all the range of jobs available, the freelancers can choose from the digital marketing to multimedia and from management & finance to sales and others. Worknhire.com – Another worthy name, which is an Indian Website, offering a platform for the freelancers. 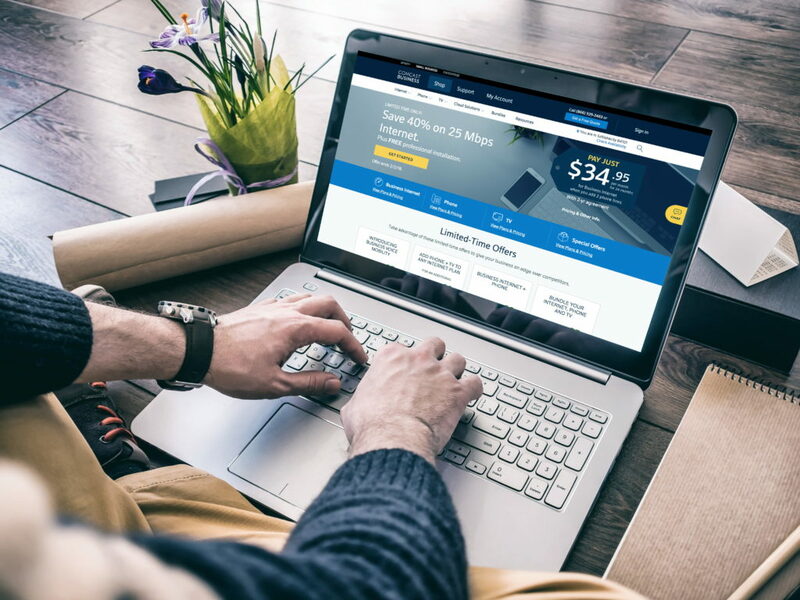 speedlancer.com – Another worthy name in the list offering a good platform for getting freelancing works, speedlancer can be considered as among many others options available with freelancers. 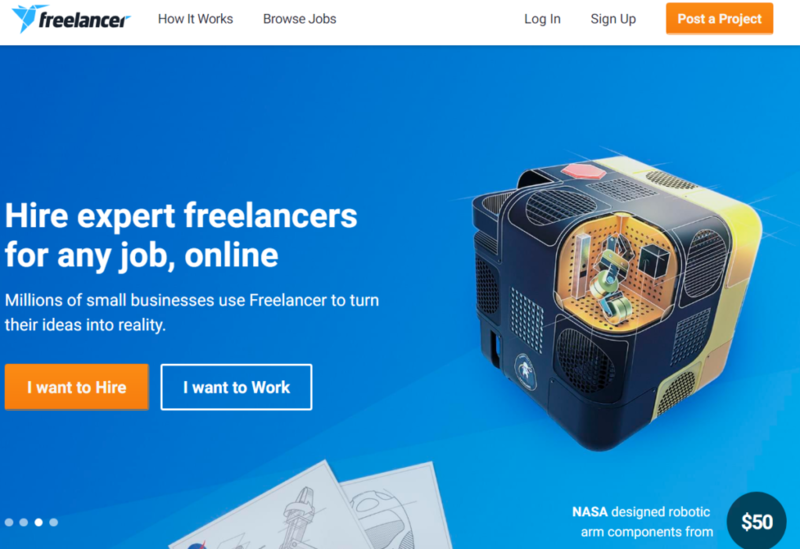 toptal.com – Another good choice for the freelancing, but since Toptal promises to bring the top 3% of freelance talent just for you, the working process is quite different from other Freelancing Websites.